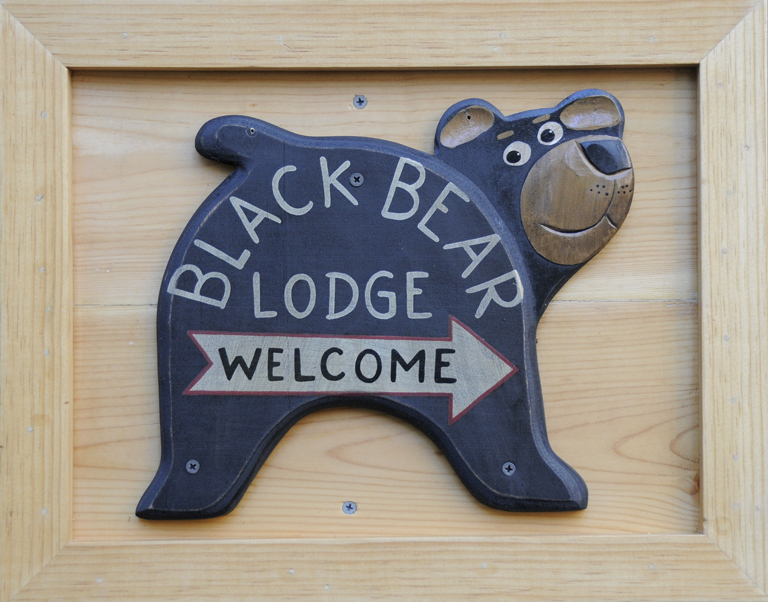 Lake Tahoe: Believe it or Not « Welcome to Tahoe's Black Bear Lodge! 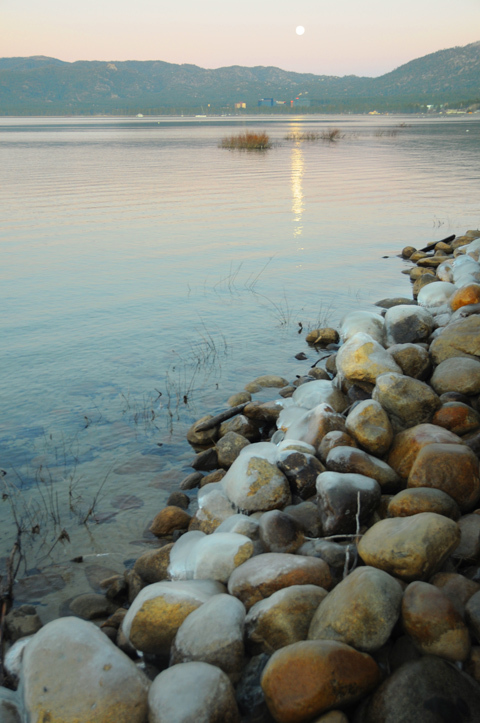 The water in Lake Tahoe could cover a flat area the size of California by 14 inches. This is also enough to supply everyone in the United States with 50 gallons of water per day for 5 years. Coincidentally, the amount of water that evaporates from the surface of Lake Tahoe every year could supply a city the size of Los Angeles for 5 years. This entry was posted in Uncategorized and tagged Alpine Sierra Trailblazer, Black Bear Lodge tahoe, Lake Tahoe, Lake Tahoe accommodations, Tahoe lodging, Tahoe skiing.